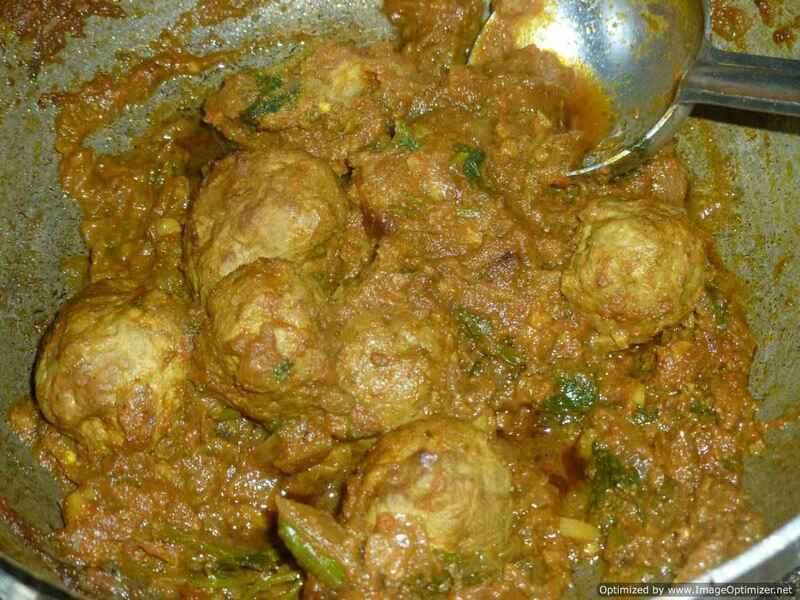 Koftas are ground minced meat balls mixed with spices and cooked. 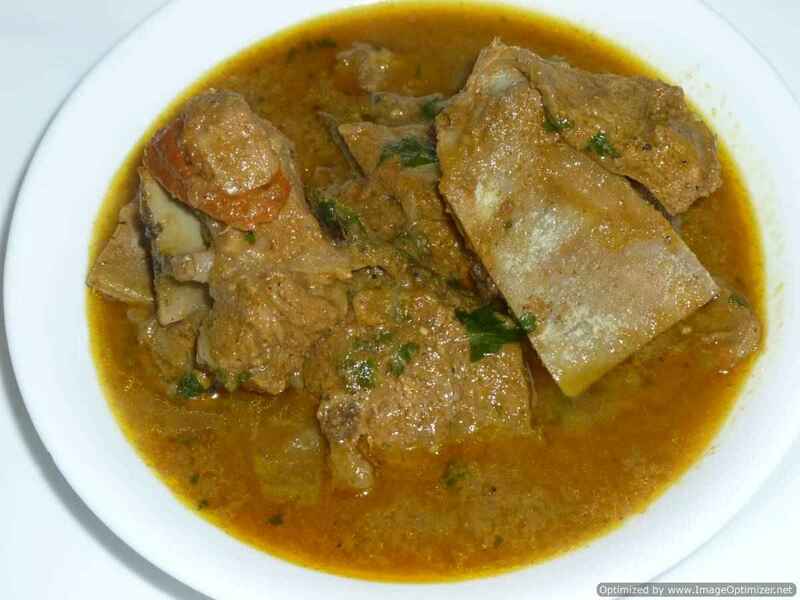 It can be of lamb meat or goat meat or chicken. 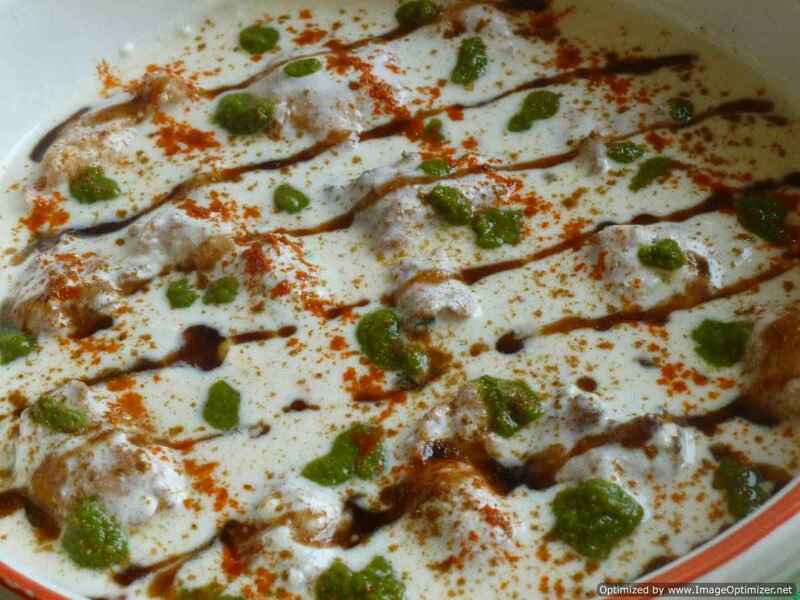 Some examples of vegetarian koftas are lauki koftas and malai koftas. 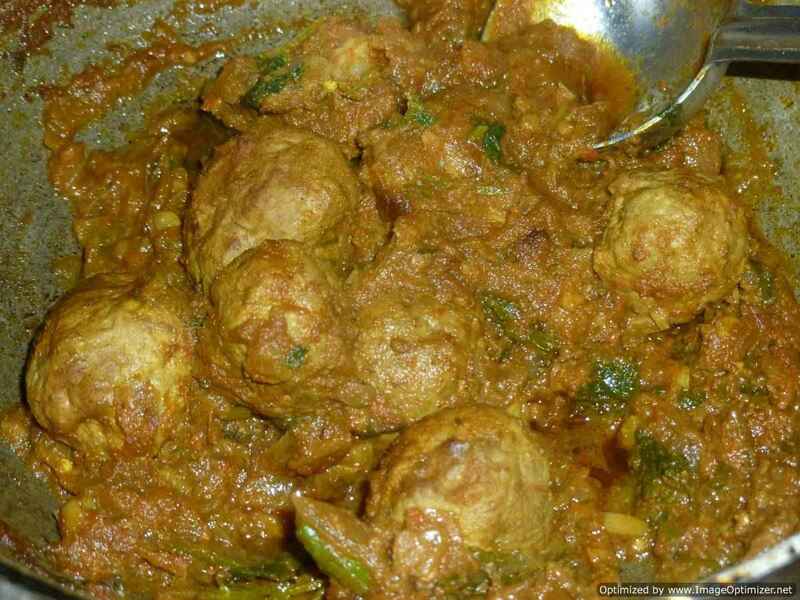 In this dish, koftas are stuffed with onion mixture and cooked in the gravy or curry. 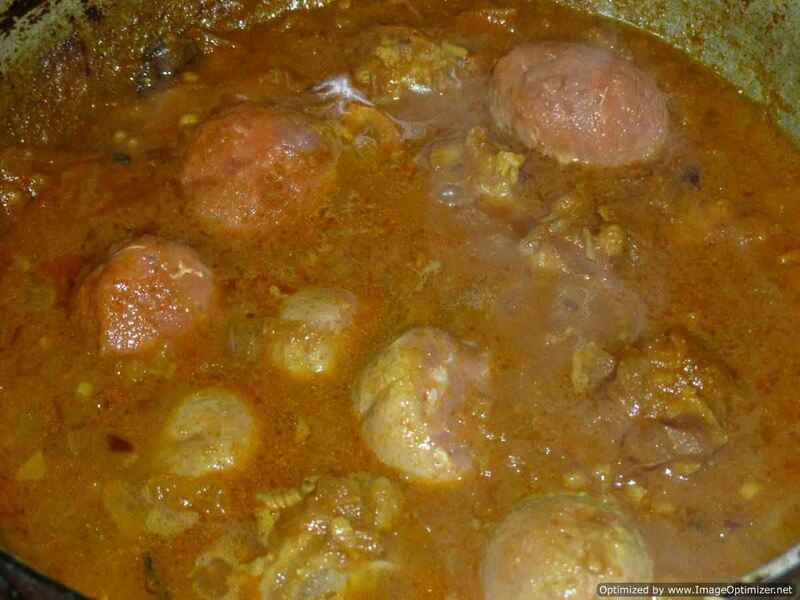 In this recipe, the koftas are not deep fried, but it is directly cooked in the curry. 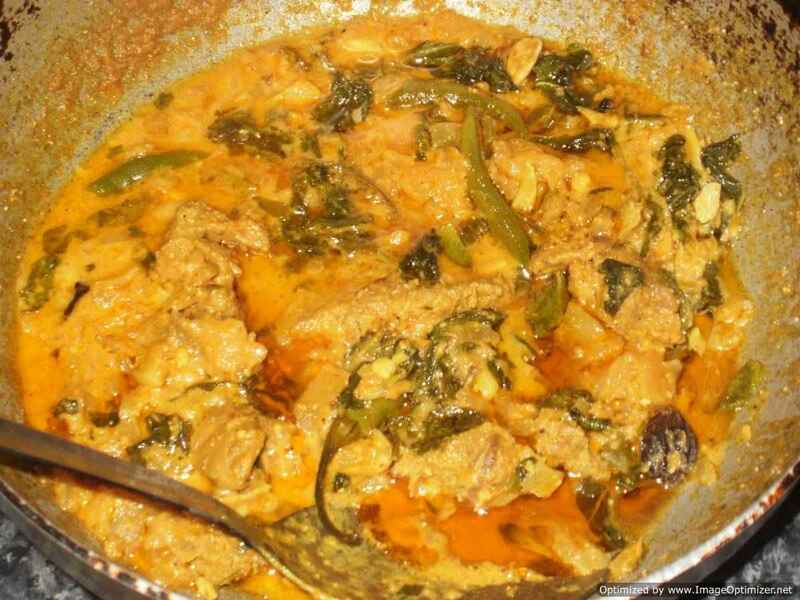 This dish can be served with plain rice or naan or chapathi or pulav. First blend mutton and other ingredients in a food processor to make a smooth mixture, so that meat balls can be made easily. Add salt as per taste. Do not add water while blending, the mixture should be dry, but should be moist. 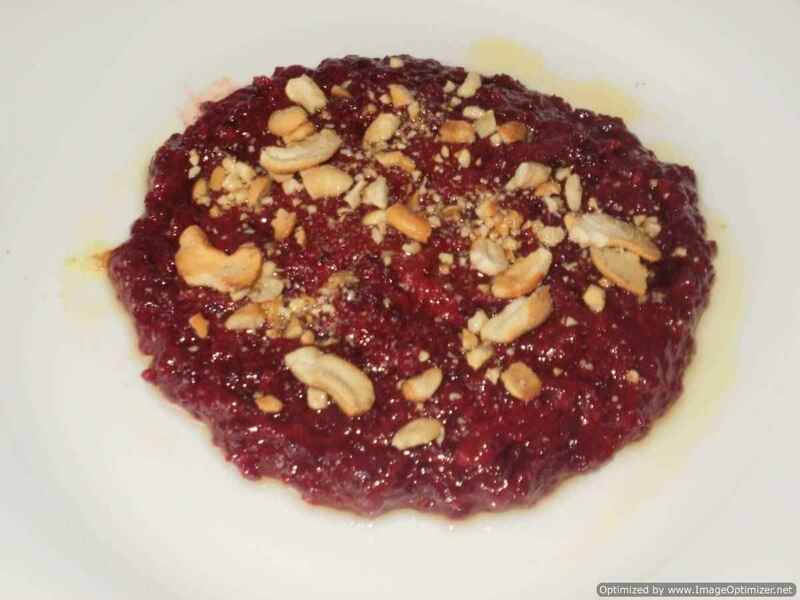 Keep it in the fridge after covering with a cling flim for 1 to 2 hours. Take the mixture out of the fridge to make meat balls (koftas). 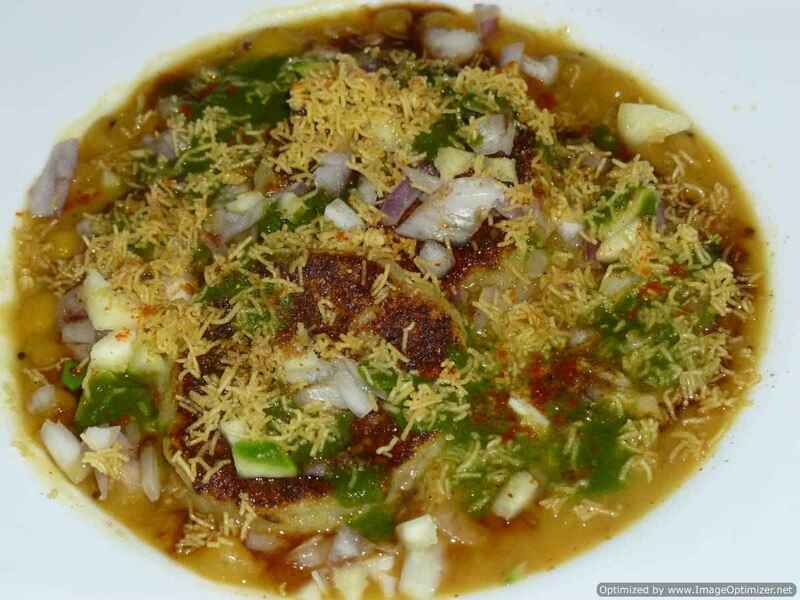 Keep the stuffing mixture ready in a plate - onion, corrainder leaves, green chillies chopped finely. Now divide the mince mixture each ball about the size of a walnut. Flatten it and stuff with the stuffing mixture and close it with all sides and roll it again on your palm to make a ball. You can apply water in your palms so that mixture does not stick to your hand. You can make 7 to 8 balls out of this mixture. Keep it aside. Take a kadai or a pan, add oil when it gets heated up, add onions and fry well for about 5 minutes on medium heat until it is light brown in colour. Then add ginger and garlic paste, stir for a minute. Add all dry spices and roast well for about 2 minutes. 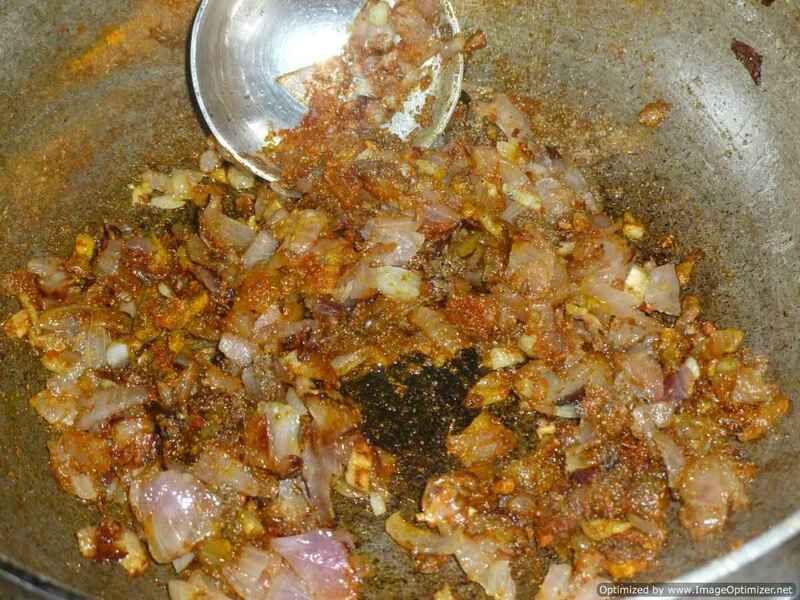 Add tomato paste and 1 cup of water, close the lid and cook until the onions and tomatoes are cooked well and it starts leaving oil. 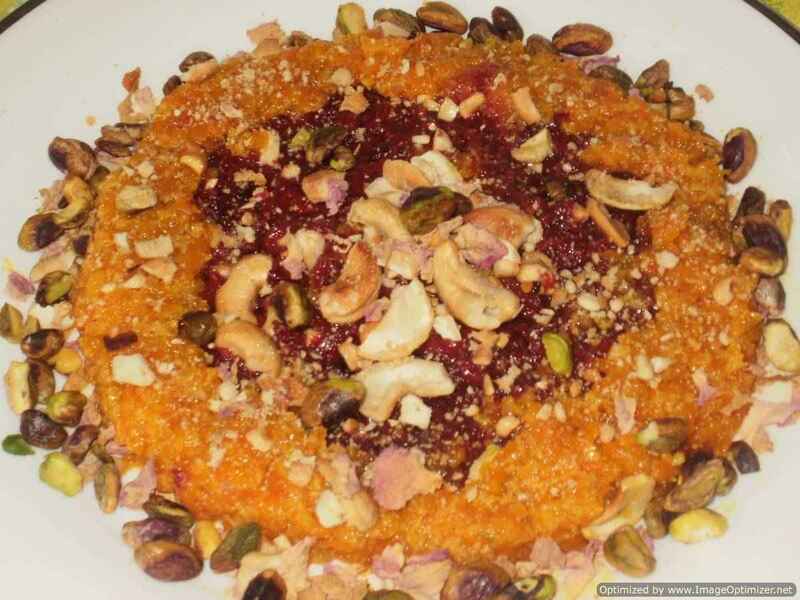 You can add concentrated tomato puri 1tbsp (optional), for additional taste. 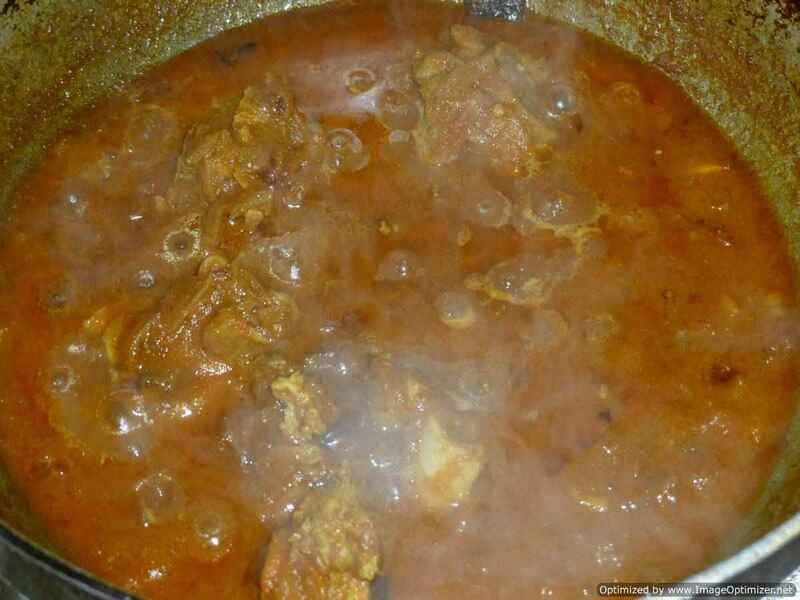 After adding tomato paste, I added the left over bones of the meat, which is not a must and let it cook. You can make curry without the bones. When the water is reduced and the mixture is cooked, add green chillies and coriander leaves and remaining water to make gravy. 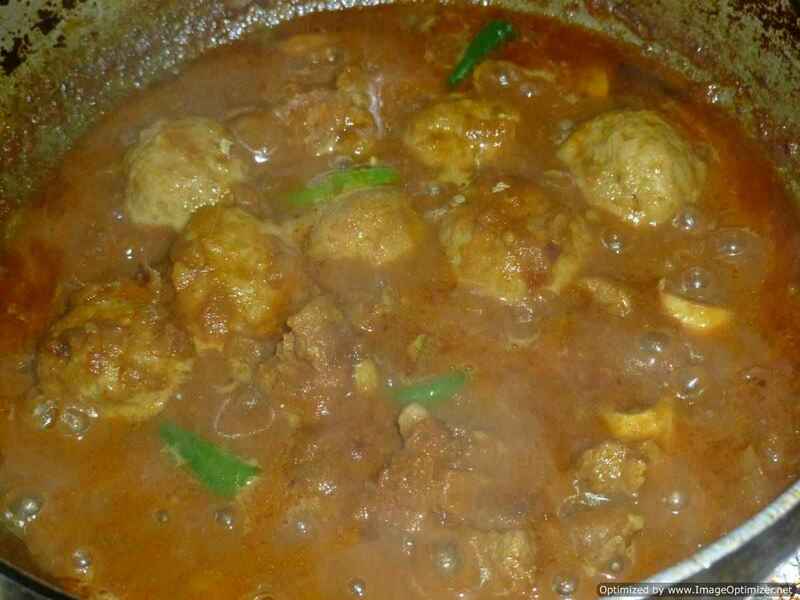 Drop the meat balls slowly in the gravy and cook until it is cooked well and it starts leaving oil. 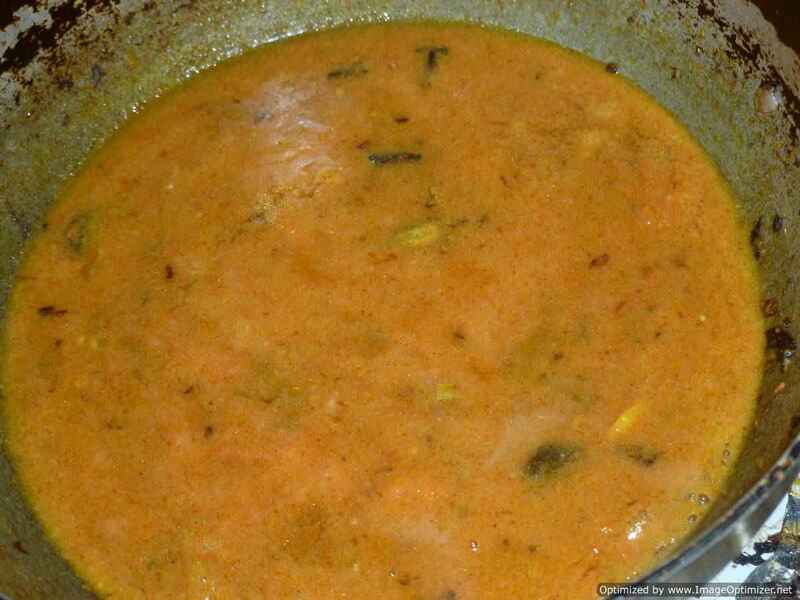 Occasionally stir the gravy slowly or just rotate the kadai slowly holding its side. 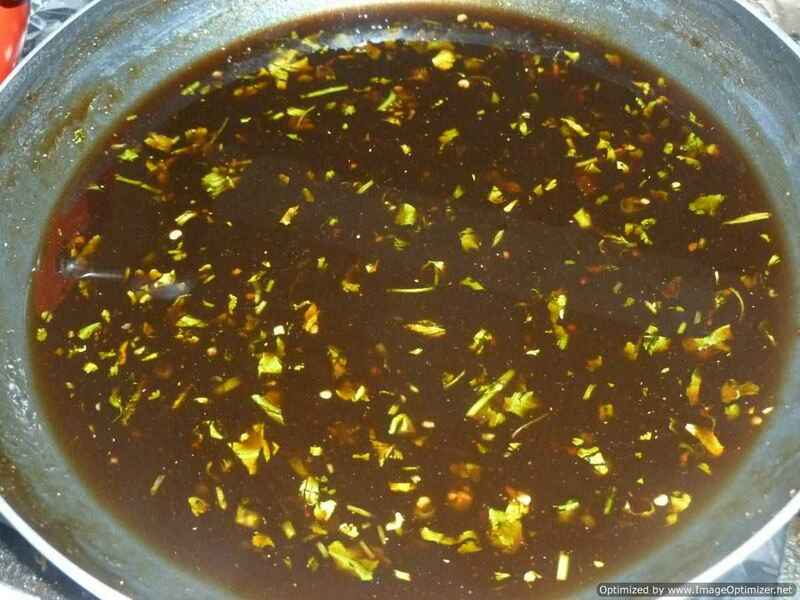 If you want you can sprinkle little more garam masala in the gravy and cook it. Cook on medium flame first for 10 minutes, then simmer it for 15 minutes or until the koftas are cooked well and it leaves oil on top. You can see that the water is reduced and the desired consistency for the gravy is achieved. 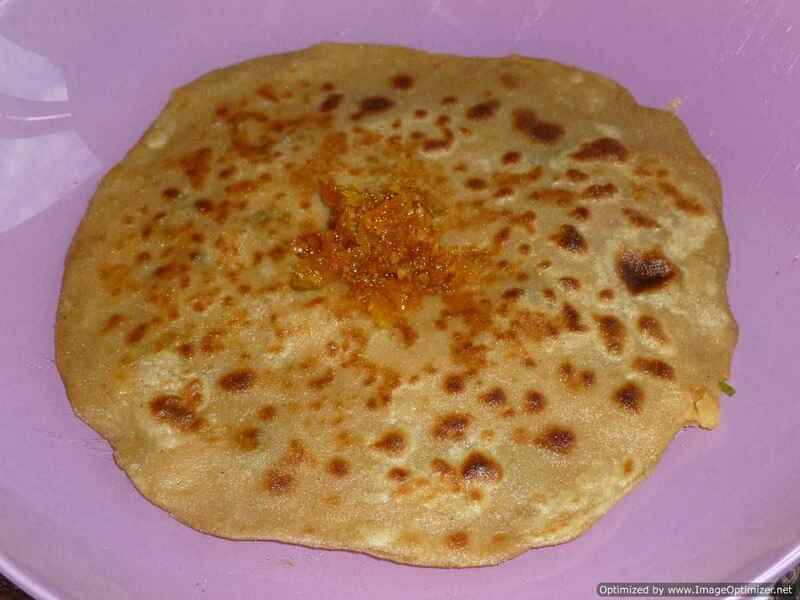 Serve it with rice or chapathi(roti). You can also grind the mutton pieces seperately in a mixer with other ingredients to form a mince mixture with all the spices mixed well. Do not move the koftas often - they may break. If you want, you can alter the quantity of chilli powder. 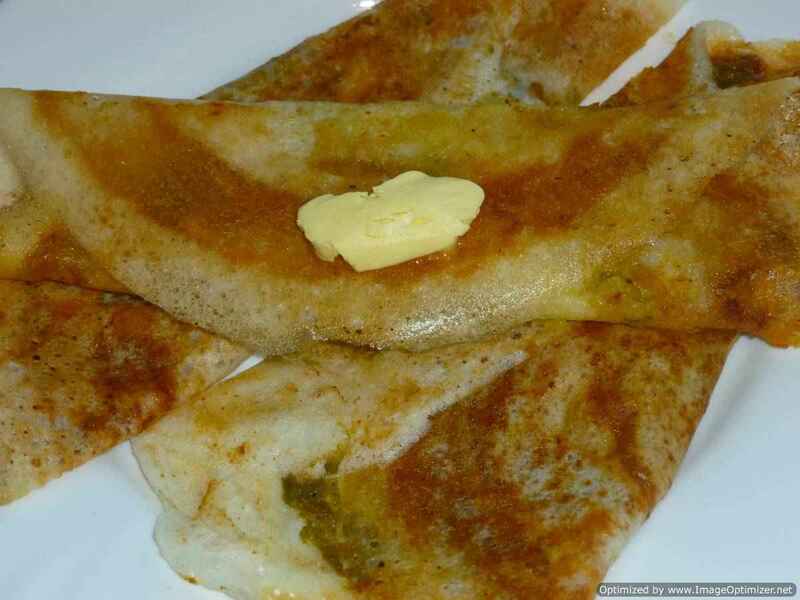 You can add anything of your taste in the stuffing like paneer, cooked chana dal or vegetables. You can add the left over ingredients of stuffing while frying onions, if you want.